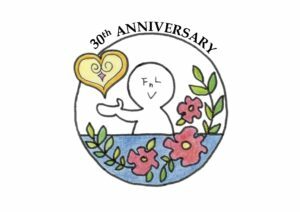 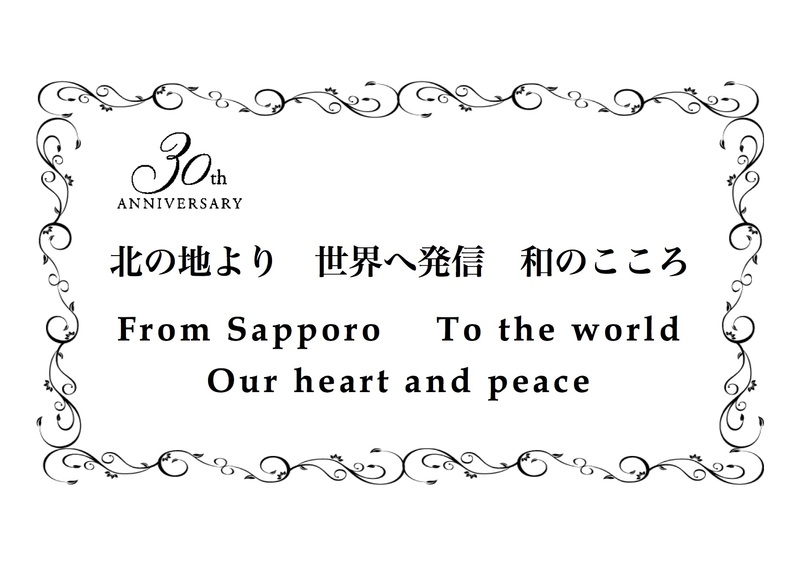 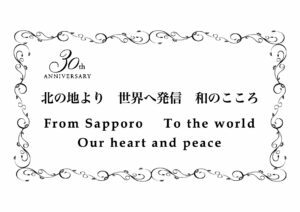 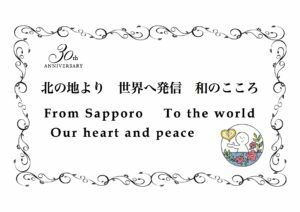 The Sapporo International Communication Plaza Foreign Language Volunteer Network is marking the 30th anniversary of its foundation this fiscal year. 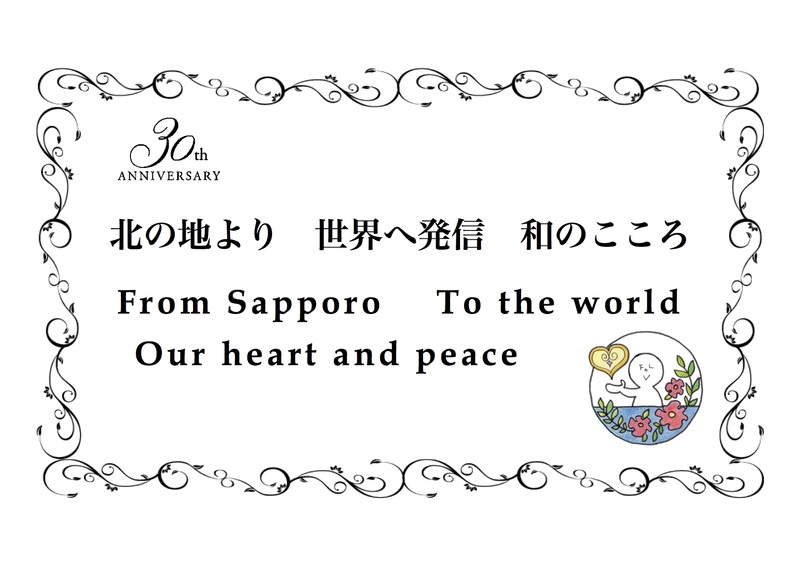 We are proud to announce the slogan and symbol. 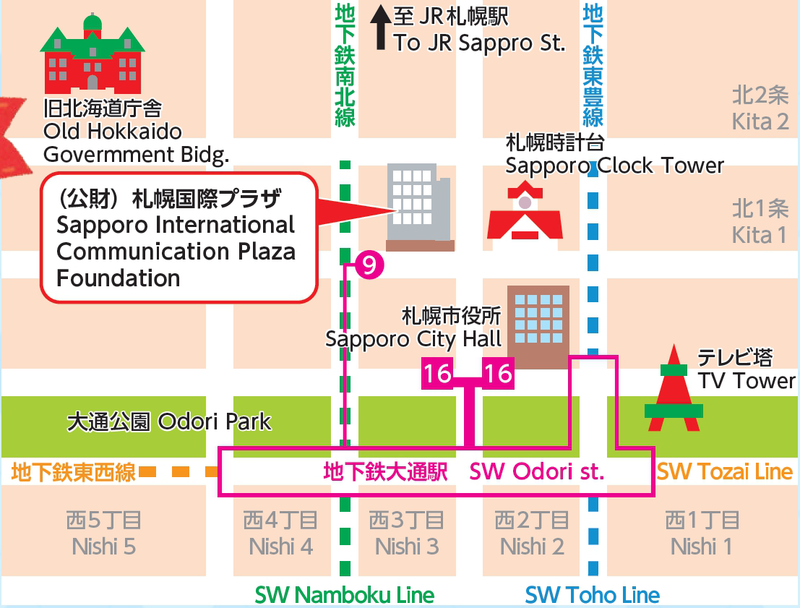 They will be on fliers and handouts of events held by each unit so that more people know the Network.